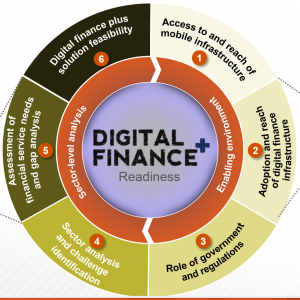 Tanzania, are you ready for Digital Finance PLUS (DF+)? Framework developed by CGAP in partnership with McKinsey. Everybody wants to be digital finance ready! My last blog on the EIB diagnostic of 7 markets in Africa and their potential readiness to replicate Kenya with its Mpesa story already launched this topic. 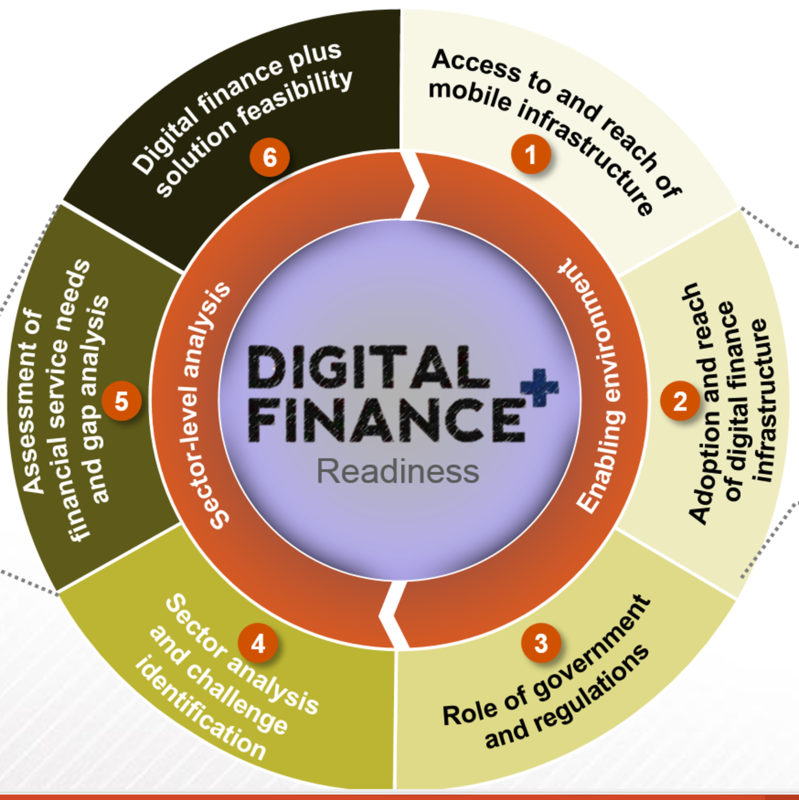 The same day, CGAP launches its blog post “Which Markets are Ready for Digital Finance Plus?”. But here we are talking about something slightly different than just digital finance. CGAP is talking about ”Digital Finance PLUS”. What is digital finance plus (DF+) ? CGAP defines this as businesses using financial innovation to reach poor people with essential services and which are impacting not only financial inclusion, but are also making it easier and more affordable for poor people to get access to essential services they formerly lacked, such as energy and clean water. Another term used here in Luxembourg sometimes would be impact investing where it is not only about the onlending, but also about access to health or education. In very easy terms, it might be a financial products, e.g., a loan that helps the poor buy solar panels, i.e., get access to electricity. And how did it all start? It was again the queens and the rockstars with HM Queen Maxima, UN Secretary-General’s Special advocate for Inclusive Finance for Development who reminded in a speech main financial inclusion actors that “opening accounts was not enough for financial inclusion, but that we need to link financial inclusion to solutions that address key development challenges.” CGAP developed a framework with McKinsey to understand which factors matter most and whether DF+ solutions are more likely to see success in on sector (such as energy) versus another (maybe health). They tested the framework in Tanzania where we see different business models emerging across different areas, and where the formal financial sector is transforming with the growth of digital finance (e.g., mobile banking, etc.). So is Tanzania DF+ ready? Via the framework, CGAP could pinpoint where the financing gaps are most severe and where DF+ solutions could make a difference. For example they could clearly identify that a range of consumer-facing financing was a clear bottleneck for he energy sector value chain. On the other hand, financing gaps in the health sector varied widely and included elements that ranged from he production and development of medecines to the delivery of private services. The education, health, and water sectors face a number of identifiable non-financial challenges and many stakeholders. (E.g., without addressing challenges related to the quality of care, availability of medical staff, or awareness of illnesses among population, it is hard to imagine how DF+ innovations could unlock access in the health sector) You have similar issues with eduction, such as awareness of instruction. Water presents a complex decentralized range of stakeholders and many different levels of government involved. The energy sector, in particular off-grid energy, shows the most readiness in Tanzania. The regulatory framework and policy environment are relatively conducive to private investment where the government is creating incentives and investments in off-grid. Off-grid energy enterprises benefit, as developers with less than 100 KW of project capacity experience a minimum of government interference. As a result, stakeholder complexity is minimal where the primary actors are energy enterprises and households with demand for electricity access. CGAP estimates that there are 5 million households that could get electricity through off-grid solutions. A number of off-grid solutions already exist with basic financing solutions including those involving digital finance. Developing end-user financing solutions could further unlock the potential of these models. ok. well maybe I should have a look at some other countries and their DF+ readiness. Will Keep you posted! 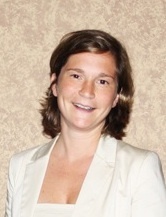 This entry was posted in Allgemein and tagged Africa, impact investing, Tanzania. Bookmark the permalink.